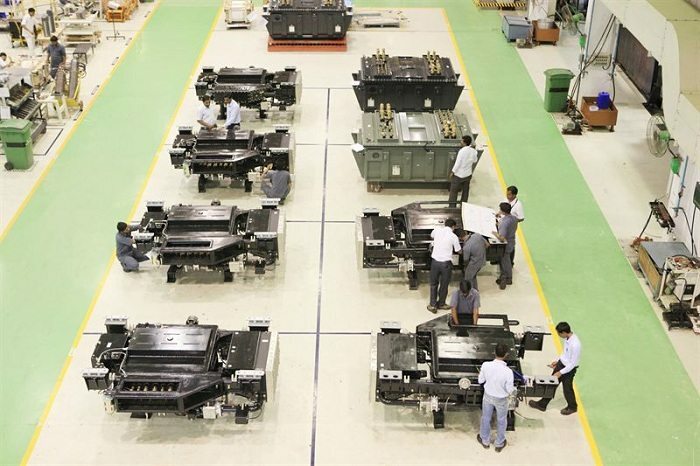 ABB has won an order from Alstom to supply 1600 traction transformers for 800 new electric freight locomotives in India. The new locomotives will expand Indian Railways’ capacity, easing congestion on busy routes for both freight and passenger services. The transformers will be manufactured locally in ABB’s Vadodara facility in the western Indian state of Gujarat, supporting the government’s ‘Make in India’ initiative to encourage manufacturing in the country. “ABB has been supplying traction transformers for Alstom’s electrical locomotives for more than a decade and this order confirms our position as a supplier of choice and a reliable long-term technology partner,” said Claudio Facchin, president of ABB’s Power Grids division.